We can provide one-off bouquets or floral arrangements for any occasion. From a small basket arrangement to a grand statement piece, the options are endless. 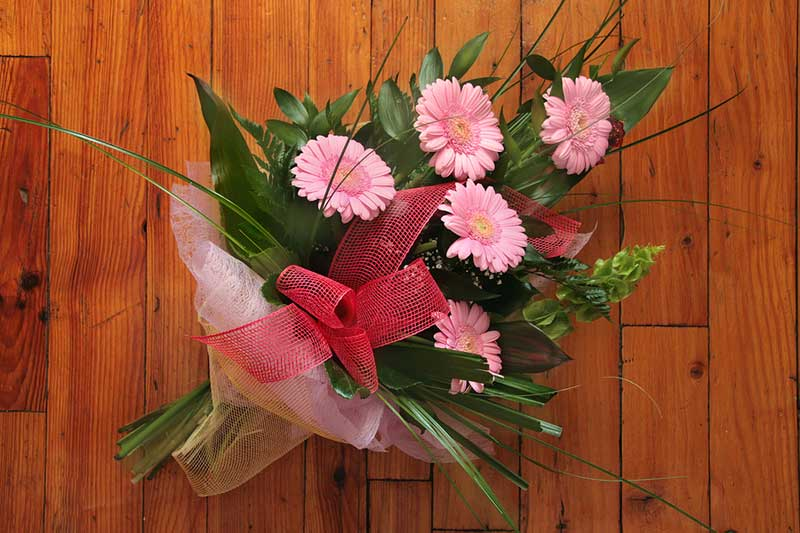 Aqua packed bouquets are available, perfect when the recipient doesn’t want to re-arrange a bouquet into a vase. 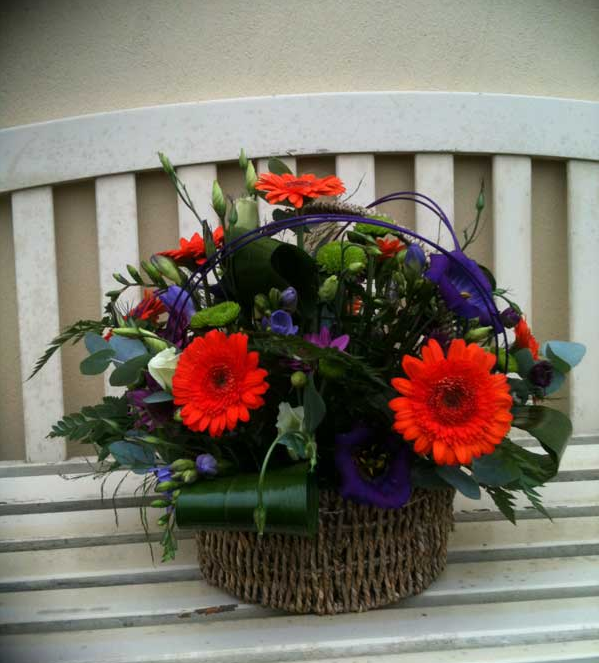 Vase arrangements are also available or any other container of your choice. Using only the freshest of flowers, we can produce the simplest or the most luxurious of displays at affordable prices. Same day delivery is usually available.